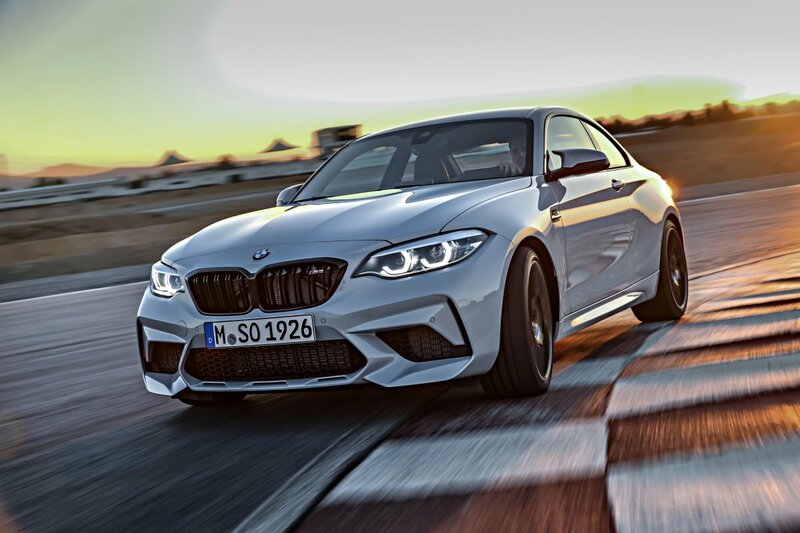 BMW’s potent M2 Competition sports coupe will arrive in showrooms across Australia in October priced from just under $100,ooo. 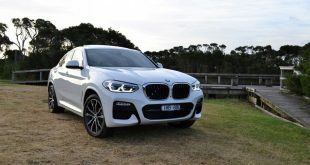 Powered by the same twin-turbocharged 3.0-litre straight-six as seen in the M3 and M4, the new M2 Competition generates 302kW, peaking from 5,250 to 7,000rpm, accompanied by peak torque of 550Nm achieved from 2,350 to 5,200rpm. 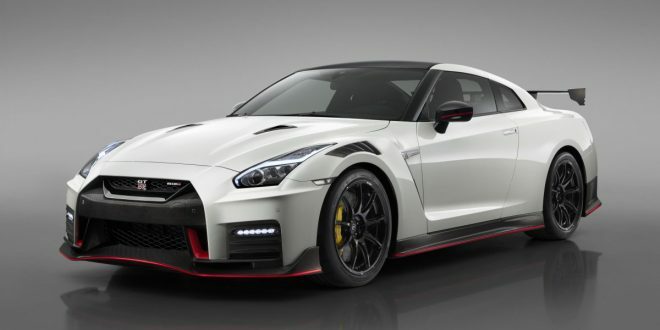 The added power trims a tenth of a second off the coupe’s 0-100km/h sprint time to 4.2 second (DCT equipped model). 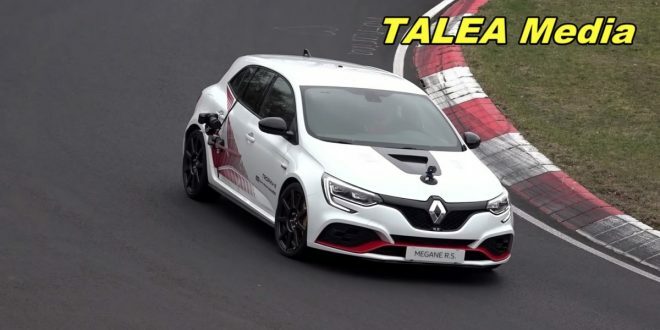 By comparison, the previous M2’s single turbo 3.0-litre mill produces 272kW and 465Nm, enabling a 0-100km/h dash of 4.3 seconds for the DCT model and 4.5 seconds for the manual. 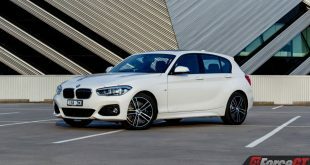 Like the outgoing M2, purists can also opt for the six-speed manual gearbox, which will remain as a no-cost option for the M2 Competition in the Australian market. 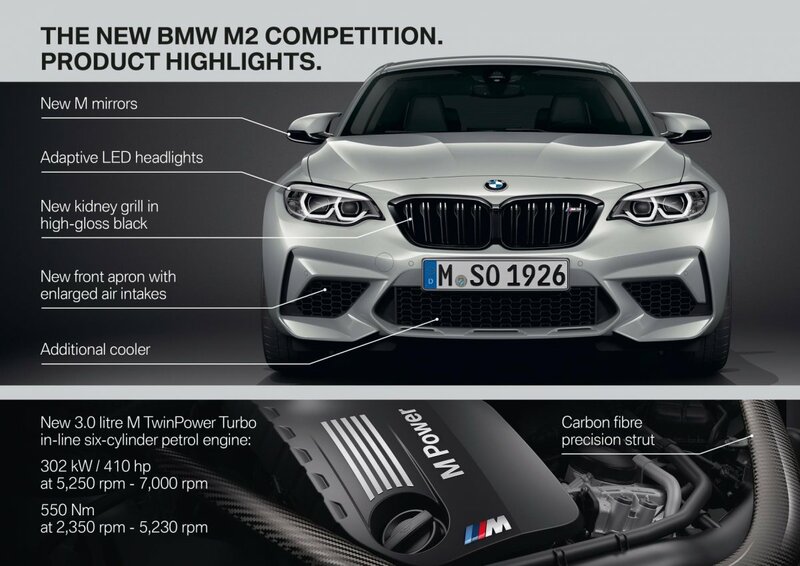 The M2 Competition has not only carried over the M3/M4’s engine, but also adapted its bigger brother’s oil supply, cooling and exhaust systems. 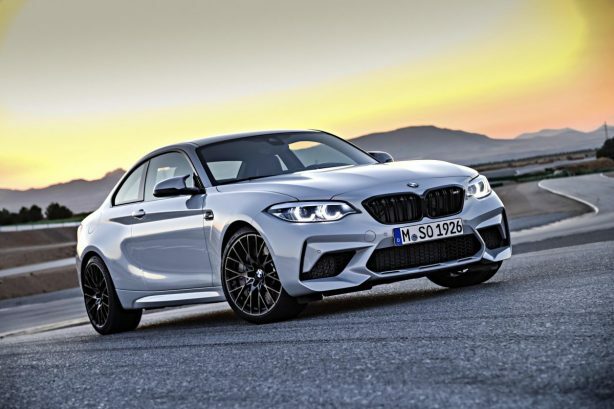 The optional M Sport brake system developed for the M2 Competition consists of 400mm front discs with 380mm rears, clamped by six-piston front and four- piston rear calipers. 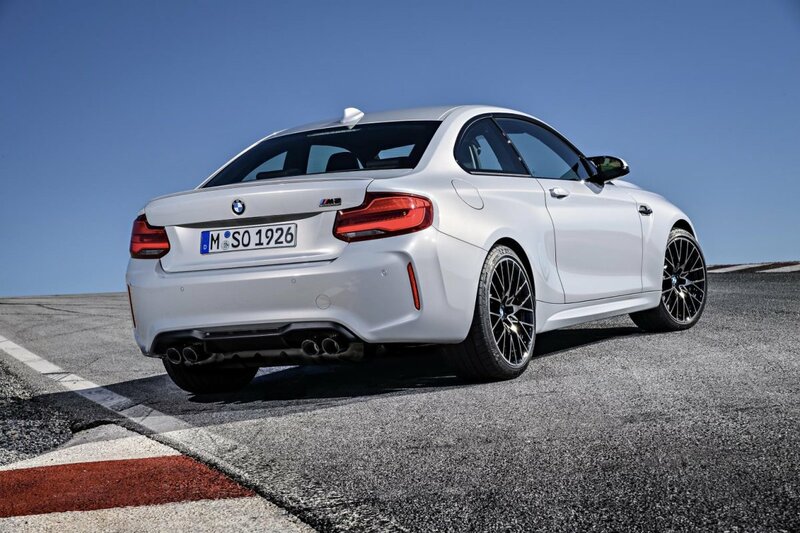 As standard, the BMW M2 Competition features the M Compound Braking system familiar to BMW M owners. 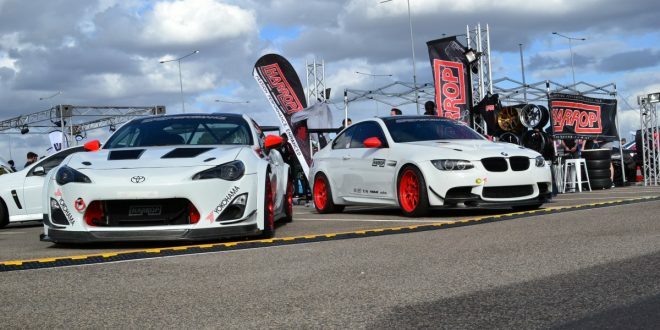 A forged wheel option is available for the first time on the M2 Competition. 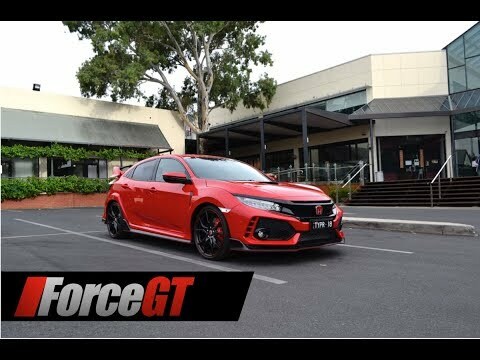 Measuring 9J x 19 at the front axle and 10J x 19 at the rear, these lightweight forged wheels are matched to 245/35/ZR 19 front tyres and 265/35/ZR 19 rears for improved steering response, directional stability and traction. 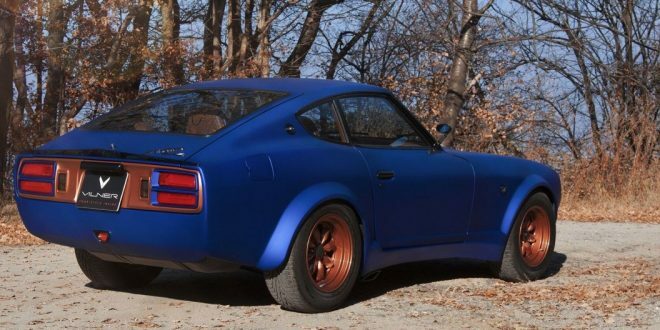 These Y-spoke design wheels are available in two colour finishes: light high sheen, or black. 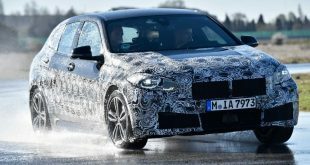 Differentiating the M2 Competition from its predecessor is a newly-designed front skirt that is optimised for air flow and cooling. 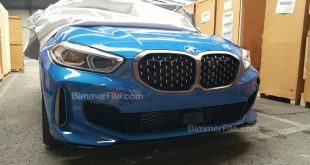 The classic BMW kidney grilles are painted in high-gloss Shadow Line black, as are the ‘side gills’ seen on the front wings. 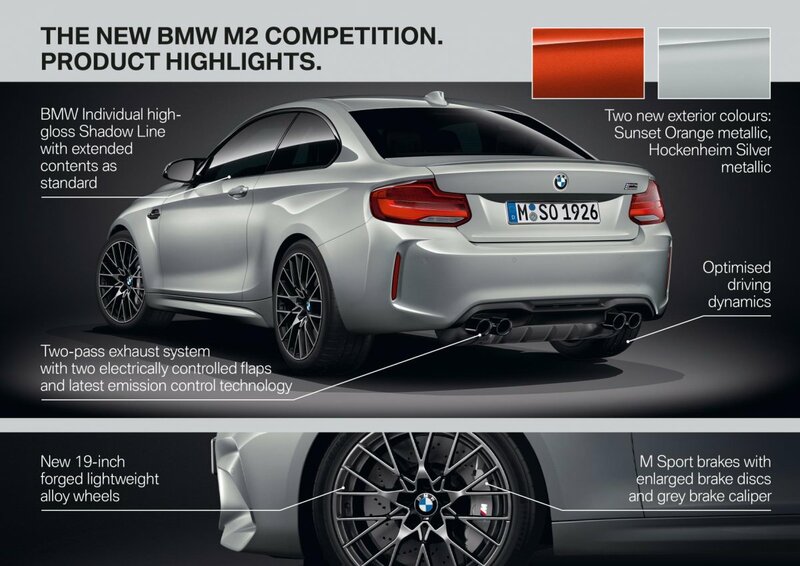 Moving to the rear, the black quad exhaust outlets follow the colour precedent set with the M3 and M4 Competition, along with the darkened ‘M Competition’ badgework. 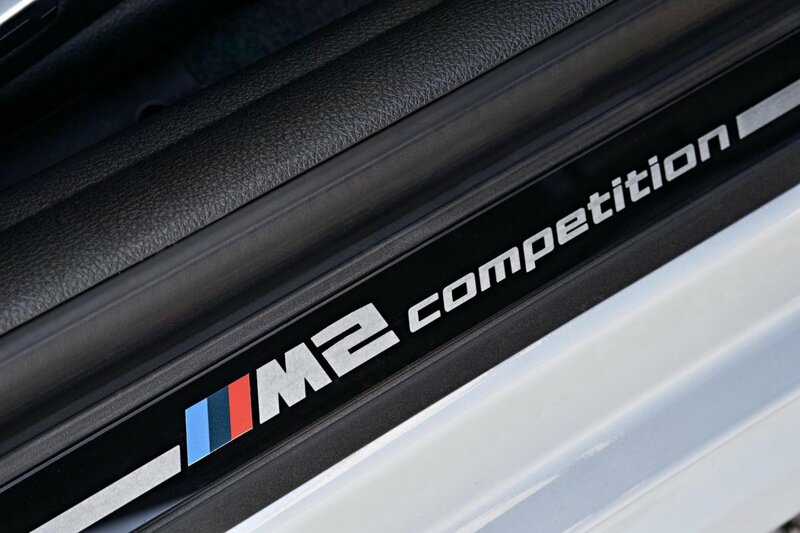 Upon opening the door of the BMW M2 Competition, driver will be greeted with new ‘BMW M2 Competition’ sill plates. 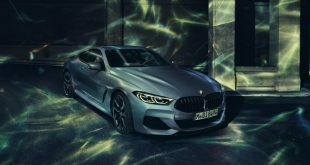 Elsewhere, the M Sport seat is highlighted by an illuminated M2 logo on the backrest, and the headrests are moulded into the seat itself. 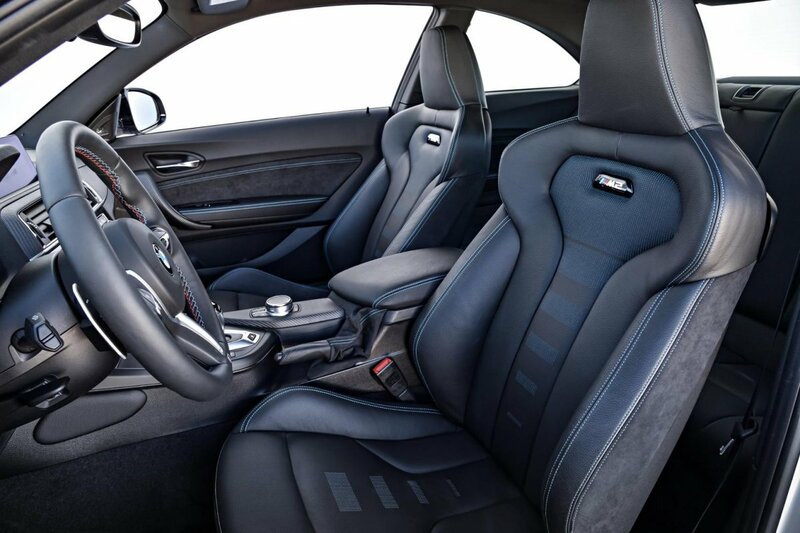 BMW M stripes have been woven into the seatbelts, a pattern mimicked on the leather steering wheel’s stitching. 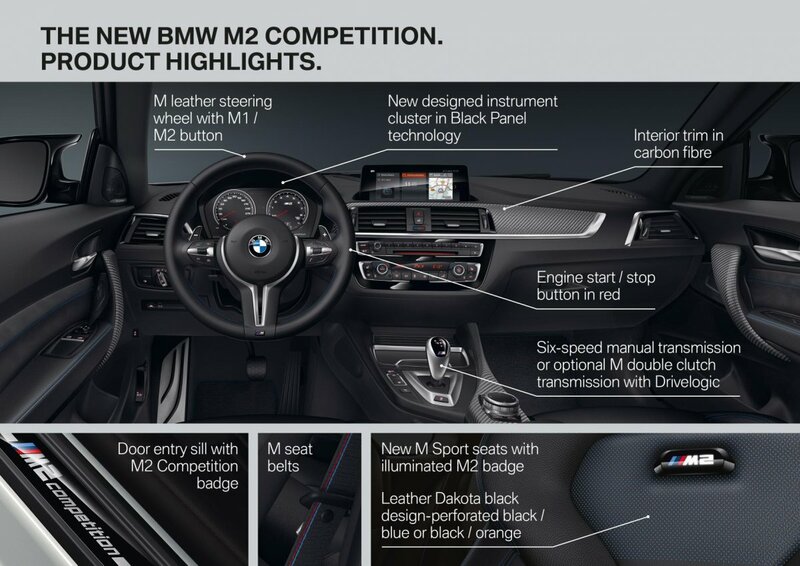 The new dashboard displays the M2 Competition logo when the red start/stop button is depressed, enticing the driver with what lies ahead. 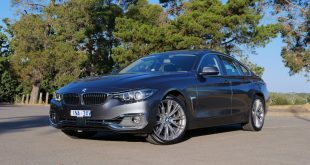 Building on the success of the BMW M2 Pure in the local market, BMW Australia is once more introducing the BMW M2 Competition Pure. 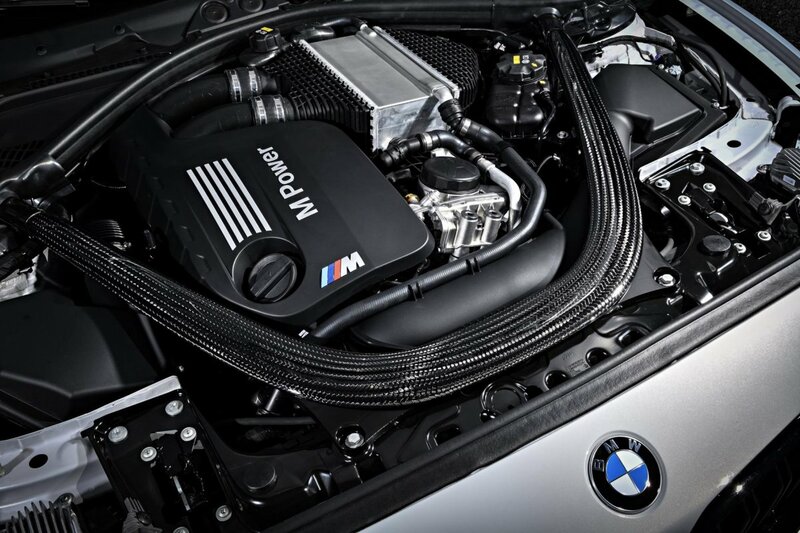 As with the BMW M3/M4 Pure, the drivetrain, engine outputs and dynamic control systems are unaltered between the M2 Competition and M2 Competition Pure. 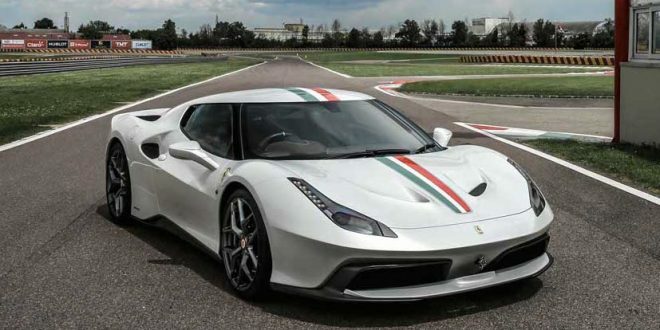 This includes the dual-clutch transmission, fitted as standard. 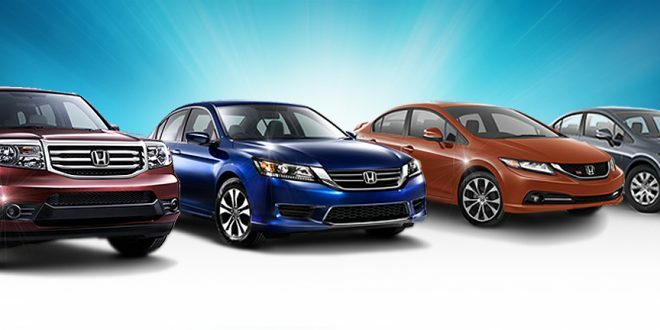 The six-speed manual remains available as a no-cost option. 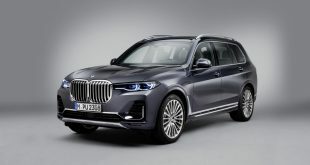 In addition to the new engine and Competition drivetrain, the Competition Pure also gains M Sports seats with Illuminated Headrests and Lumbar Support, front Park Distance Control and the M Seatbelts over the predecessor model. 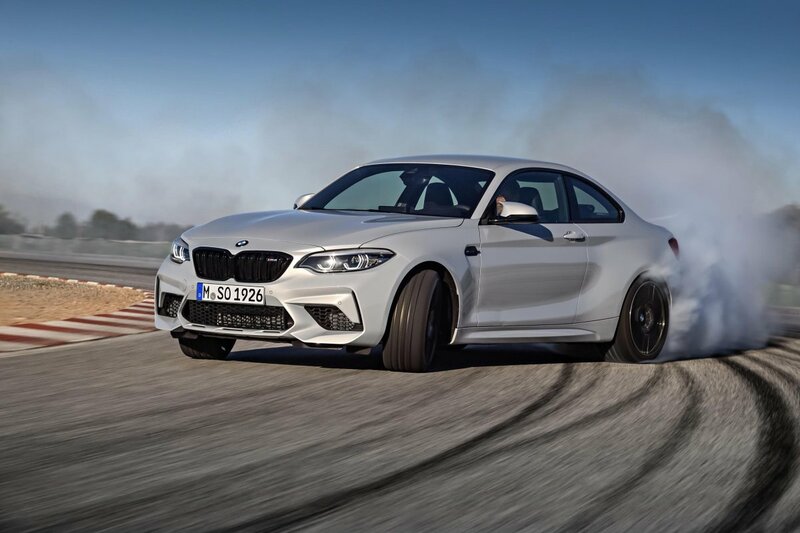 Compared to the M2 Competition, the Competition Pure rides on the 19-inch light alloy wheels familiar to the outgoing M2, though the Michelin Pilot Super Sports retain the same dimensions as the M2 Competition specification (245/35 R 19 front, 265/35 R 19 rear). 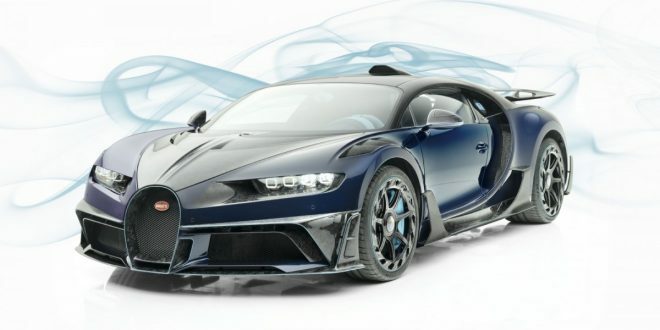 The new design wheels are optionally available. 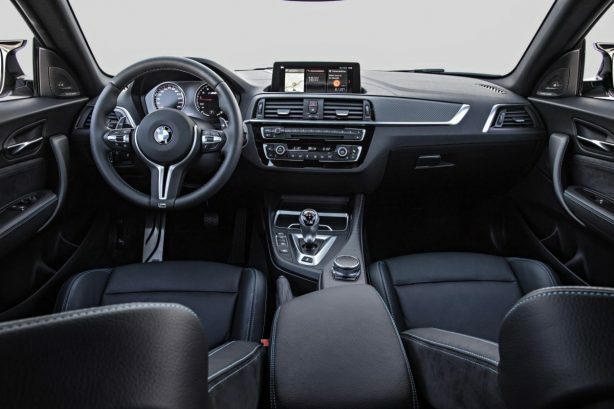 Other specification adjustments include a HiFi Loudspeaker system, manually-adjustable M Sport Seats, Bi-LED Headlights and remote central locking (in place of Comfort Access). 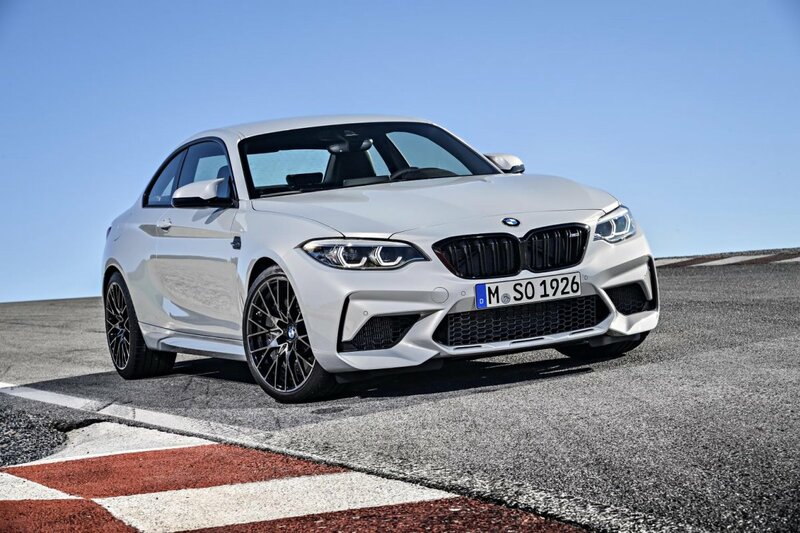 The BMW M2 Competition will be available from October, with the M2 Competition Pure arriving early in 2019. 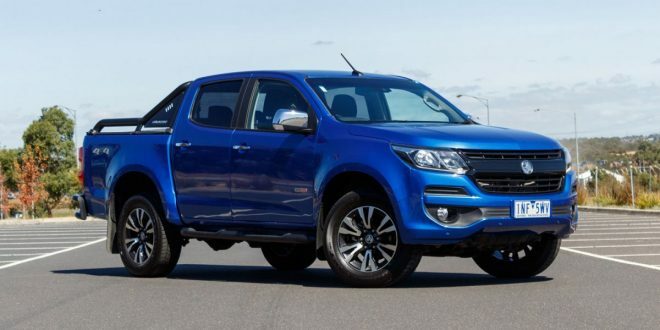 Next 2018 Holden Equinox LTZ Review – should you go the 2.0 turbo?